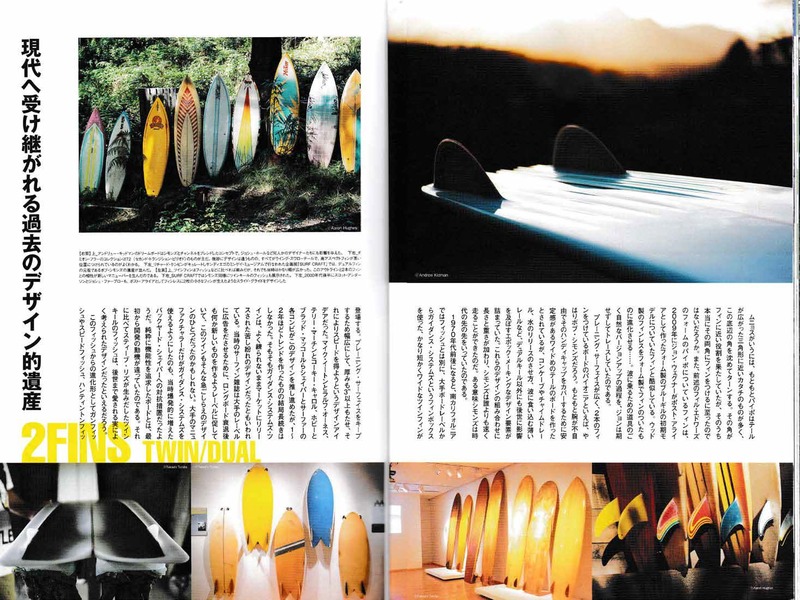 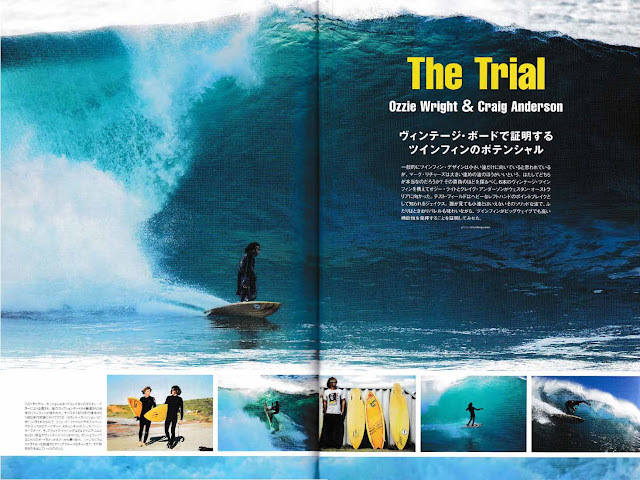 : Board Collector: Blue Magazine Japan. 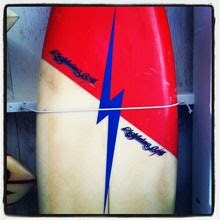 Twin Fin issue. 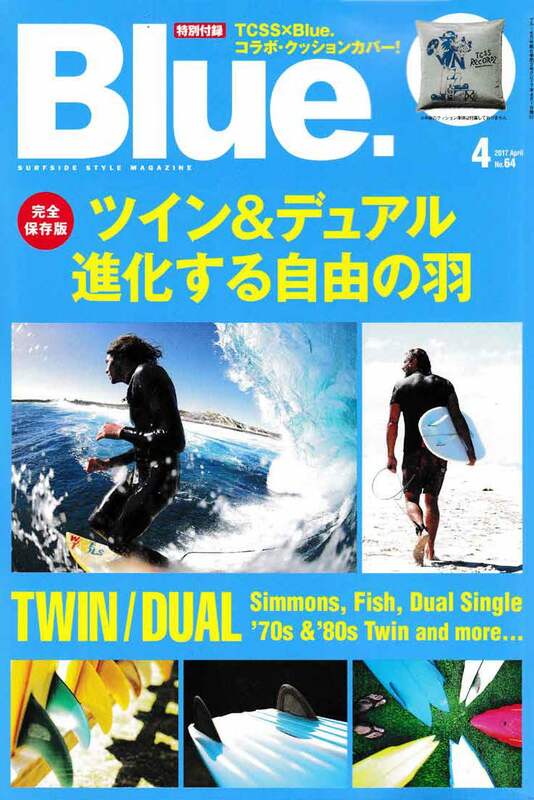 Blue Magazine Japan. 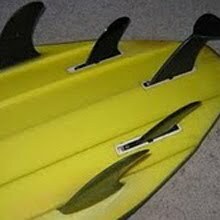 Twin Fin issue. 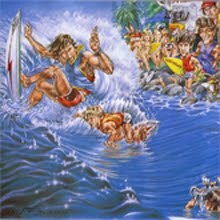 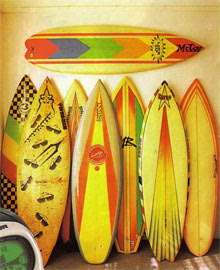 Mostly I feel that my banging away on the internet about my passion for vintage surfboards 1978-1983 or more specifically, vintage twin fins, is some what of a lost cause. 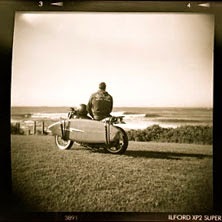 It can feel a bit like yelling down an empty darkened tunnel about a subject others care little about. 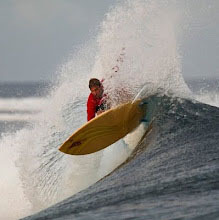 But occasionally others pick up on my stoke and enthusiasm. 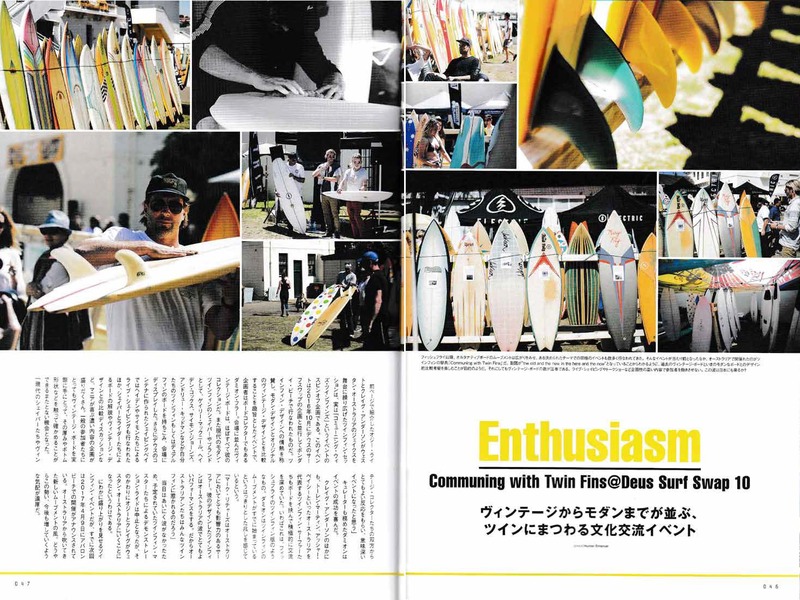 Blue magazine have just published an a twin fin issue with an interview and pics of my boards, featured the Electric vintage twin fin trip to WA with Craig and Ozzie and done a piece on the 'Communing with twin fins' Surf Swap event. They titled the final section 'Enthusiasm'. 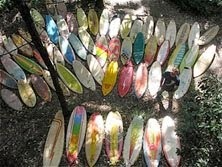 Well- thats nice o know that folks are listening. 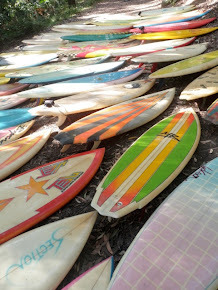 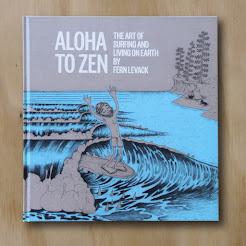 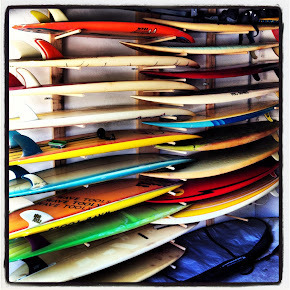 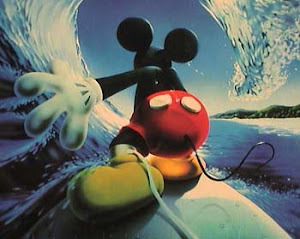 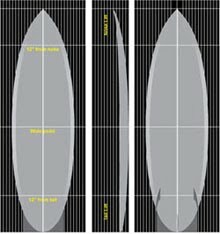 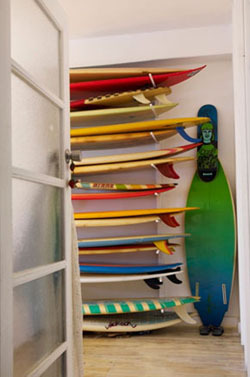 This is the best blog i have seen about the surfboard. 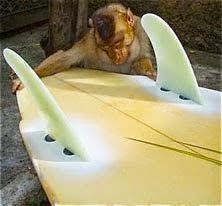 Keep up the excellent work.I am really impressed.